Home > Uncategorized	> This Sunday we compete for the people’s choice! This Sunday we compete for the people’s choice! 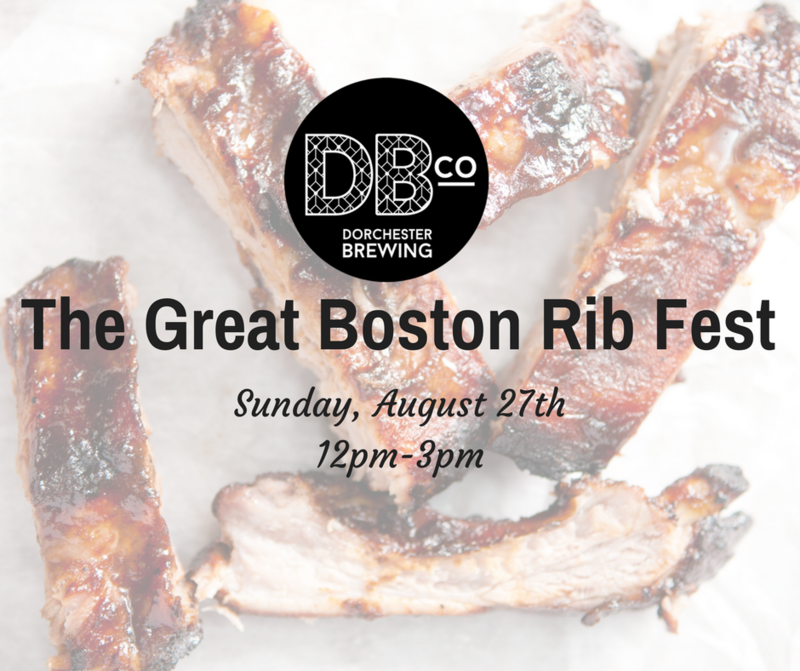 Make sure you all come out and try some of the tastiest ribs around Boston and then vote for the best! The event is FREE with a suggested donation of $5. We’ll start at 12 and go until we are all out of ribs.